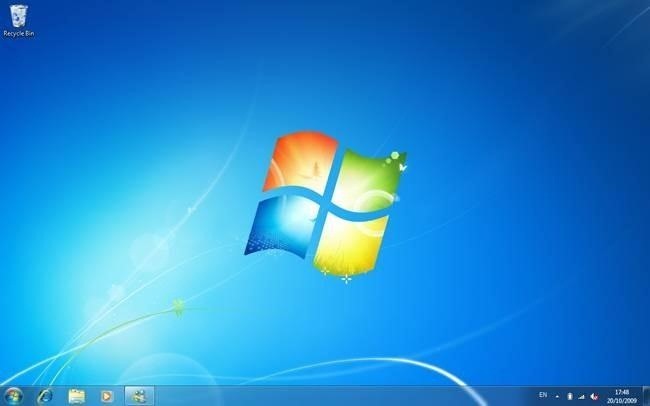 The new Windows 8 is only days away from its mass public release on Friday, October 26th. And there's a ton of new features you'll need to get used to, either on your computer or your tablet. One of them is the Live Tiles, which provide users with live information and is way more aesthetically pleasing than the traditional Windows layout. The new Tiles system adds another level of functionality and information for the user, but it definitely takes some getting used to. The video below by Pureinfotech will cover all you need to know to help speed up the learning curb of Live Tiles, covering how to remove live tiles from the Start screen, uninstalling a Windows Store app, adjusting tile size, turning live tiles on or off, and relocating a live tile. 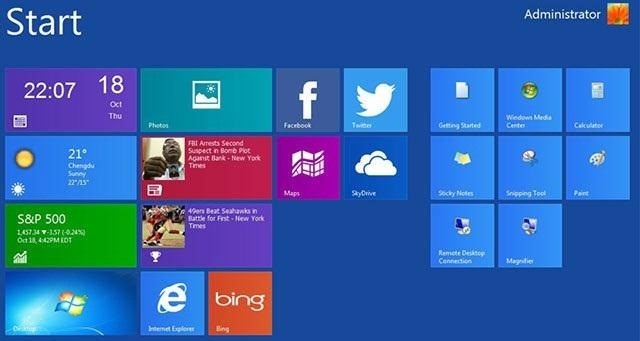 What do you think about the new Live Tiles in Windows 8? I have lost the NEWS Tile on Windows 8 that gave me access to many of the world's top newspapers by Country. Any help on how I can restore it will be very much appreciated. Sure, you can go to the Windows Store and actually reinstall the application. Simply search for the News app or log into your Windows account and click on My apps at the top of the screen. It will show you a list of apps you have and those you removed. Click on the one you want to reinstall. Hope that helps. My thanks to Osas Obaiza for his helpful comment on re-installing the Windows 8 Tile. Unfortunately, I cannot find the particular tile in Windows Store to do as he suggests. I found a number of Tiles that provide access to individual newspapers but, even though they are FREE, they will not install for some unknown reason. Apologies for delay in coming back. Here's a link to the standard Windows 8 News App. It may be possible that you still have it installed but accidentally removed the live tile. If this is the case, just go to your start menu and type the word "news", and it should show up as the first result. To add it back as a live tile, right click it (or swipe down on it, if using a touchscreen), and click/tap the "pin to start" option that appears in the lower left. My thanks to Bryan, and Osas, for all their help. Following Bryan's input, I accessed a page showing Home Your Apps 81. The latter opened a new page showing 81 App tiles. I went through the process of installing my selection from those, and could see the message top right of screen " installing # apps. When the installation process stopped, I opened the Desktop which showed many of my selected tiles. However in all cases when I clicked on them I received a variety of messages such as: This app wasn't installed or This app can't open, even though prior to the installation, the installation panel indicated You own this app. I noted two reasons for the failure to install: Error Codes - Because of Group policy set by Administrator and 0x80240017 whatever those digits refer to ? I am the Administrator and do not recall being asked about or specifying Group policy. Finally, at some stage late in the installation process, a message appeared top right screen indicating that the apps failed to install. That's where I stand, at present, unfortunately. I am very grateful for the assistance. Hmmm. That is strange. You can try making sure UAC isn't disabled. Go to Control Panel -> System & Security -> Change User Account Control setttings, and make sure the slider is on the second notch from the top (the default). If that doesn't work, you might try creating a new admin account and logging in from that account to see if it works. If logging in from a new account fixes it, you may just want to migrate everything to that new account and delete the old one.